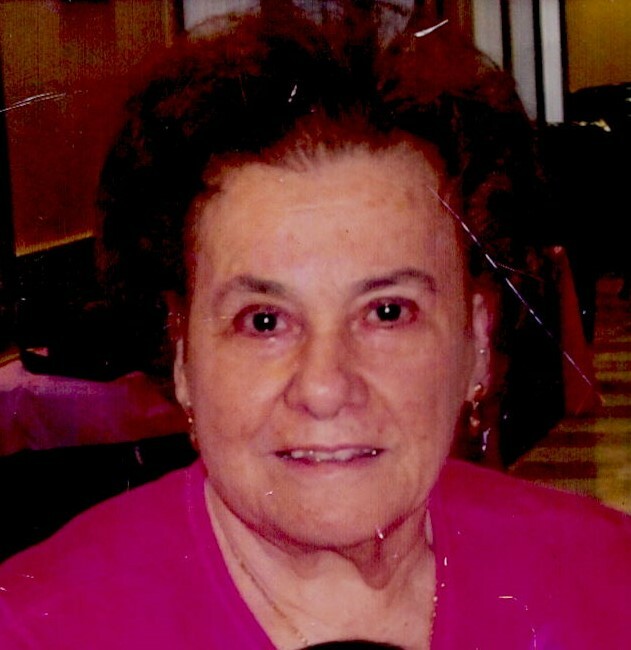 Cristina DePalma of Mt Vernon passed away on January 24, 2019. She was born in the Bronx on September 7, 1931 to Giovanni and Grazia Stufano. Beloved husband of Giuseppe; loving mother of Alfonso (Nancy) DePalma and John (Dorothy) DePalma; cherished Nonna of Christina, Joseph and Maria; dear sister of Gaetano Stufano, Giuseppe Stufano, Nicola Stufano, Rosaria Stufano and Lina DePaolo; also survived by many nieces and nephews. Cristina will be remembered for being a great cook who adored her grandchildren and family time together. Family will honor Cristina’s life on Sunday from 2:00 pm – 6:00 pm on Sunday January 27, 2019at Yannantuono Burr Davis Sharpe Funeral Home 584 Gramatan Ave, Mt Vernon, NY 10052. Funeral Mass 10:45 am Monday January 28, 2019 at 10:45 am at Sts. Peter & Paul ~ St Ursula Church, Mt Vernon. Entombment at Fernliff Cemetery, Hartsdale, NY. In lieu of flowers contributions may be made to Calvary Hospital, 1740 Eastchester Rd, Bronx, NY 10461 in memory of Cristina DePalma.